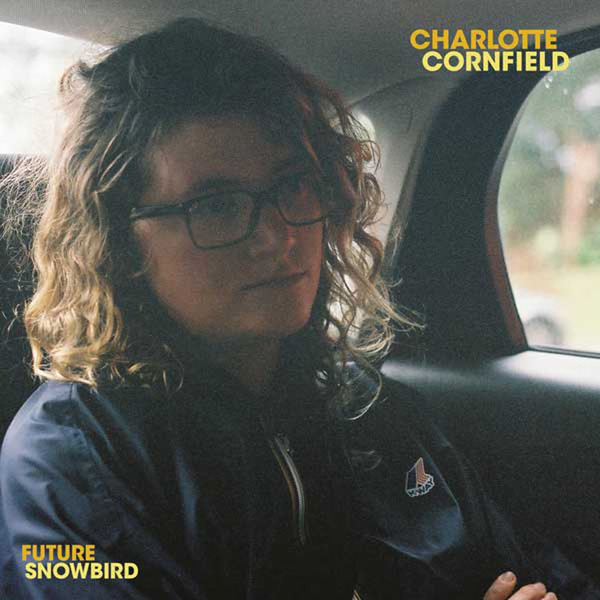 Charlotte Cornfield Returns with 'Future Snowbird' LP, Shares "Aslan"
Charlotte Cornfield released her debut album Two Horses back in 2011, and now the Toronto-based singer-songwriter has unveiled plans to follow it up with a new full-length titled Future Snowbird. It's due out on March 11 through Consonant Records. The album was recorded live off the floor at Rooster Studios in Toronto, alongside her longtime bandmates Sam Gleason, Damon Hankoff, Kathryn Palumbo and Sam Rosenberg. The project was produced by Don Kerr, while artists like Tim Darcy (Ought) and Johnny Spence (Tegan and Sara) also make guest appearances. And although the music was laid down in her hometown, the new songs were inspired by Cornfield's time spent living in New York. While there, she experienced a new, formative relationship, as well as suffering thorough a bout of psoriasis — making for "an overall constellation of ups and downs." "The song 'Aslan' was the first real New York track," Cornfield said in a press release. "I wrote it when I first moved to Brooklyn. It's about accepting that sometimes things are beyond your control and it's okay. You don't have to go crazy chasing answers. You can just be yourself and do what you do and then they'll come to you." The Narnia-referencing song opens the album and has been given the lyric video treatment, which you can watch below. Cornfield will also be performing the new material live at her upcoming Cameron House residency, which begins tonight (January 5) in Toronto. Scroll past Future Snowbird's tracklisting to see the upcoming dates. Beyond that, hit play to hear "Aslan."